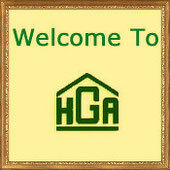 DONATE TO THE HGA HERE! Submit photos online to our webmaster! 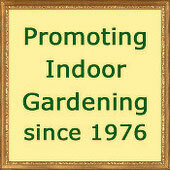 The Hobby Greenhouse Association is a non-profit organization.